Welcome to the world of robots. In this Police Car Robot Transform - Robot Warrior, you have the series of events like rescue, fight, combat, air attack and whole load of police action. This game blends the casual street fighting game skills. Enjoy the brand new experience of police robot sim including flying robots, police cars and helicopters. While performing a rescue mission, hold up to a futuristic flying robot. Fly to the red location and transform back into futuristic police robot. 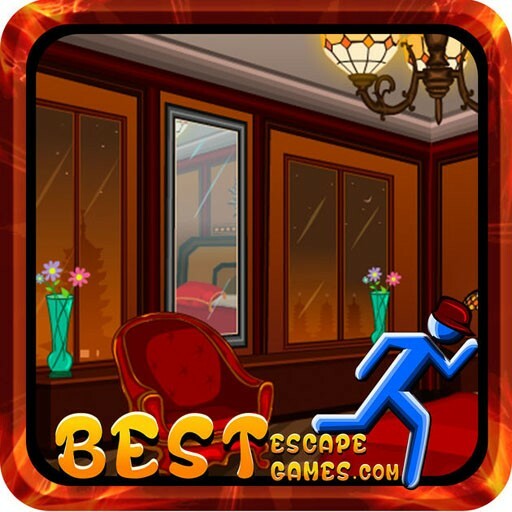 Enter the building which is on fire and rescue the locals at the disturbed building and become the hero of the day. 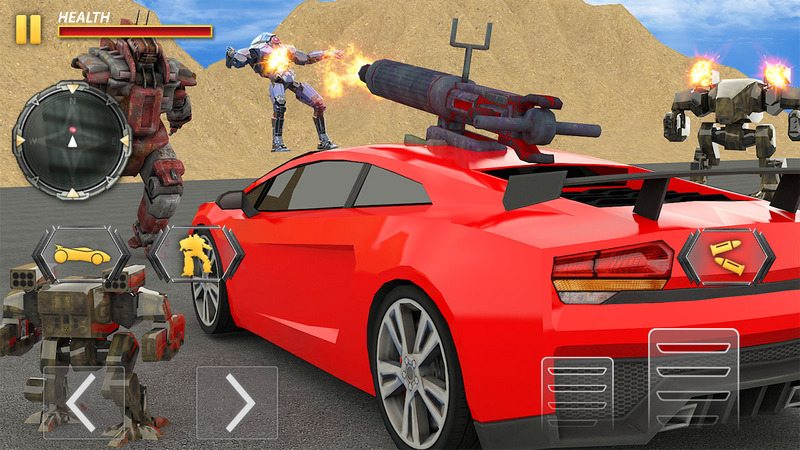 Robot Car Game, featuring Police Robot which transform into futuristic robot car with destructive fire power. Gangsters have turned City into crime in city everywhere. Robot transform into US Police Robot & deliver justice. 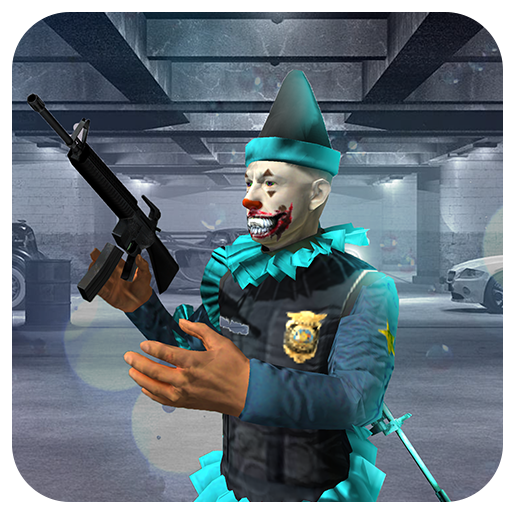 Patrol in Cop car games to do chase of gangsters. 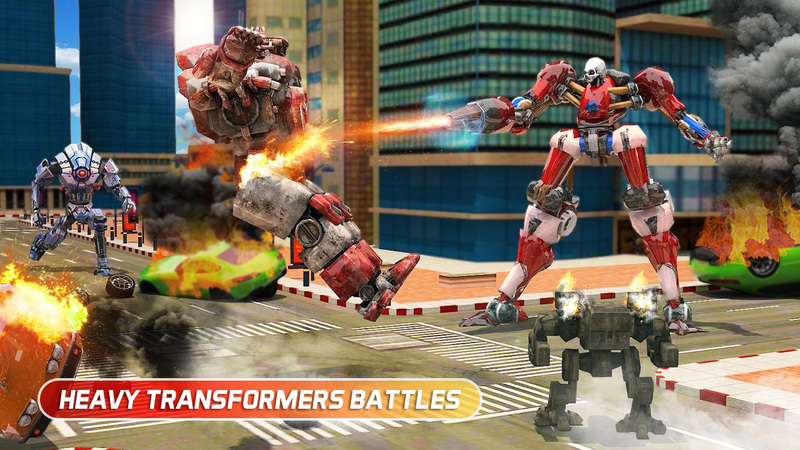 You can also transform in this Real Robot games which is the best robot transformation police car games of 2018. Root out the criminals & protect innocent civilians! 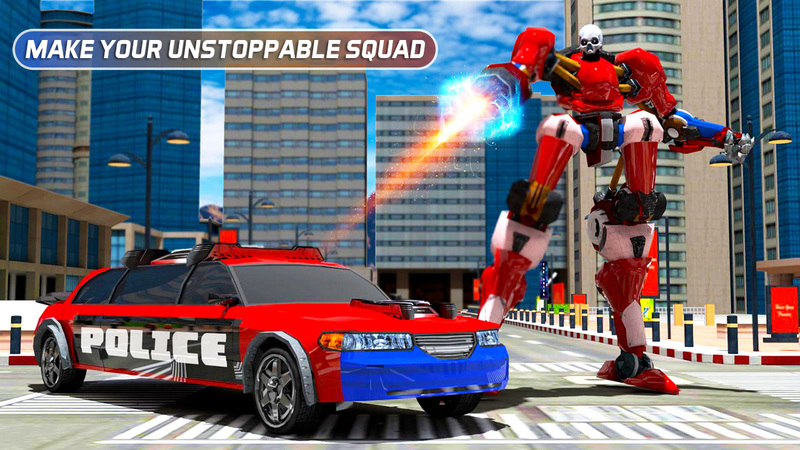 In Police Car Robot Transform - Robot Warrior, it’s time to become city hero robot cop. Chase down mafia & gangsters in your robot cop car. Turn on the real police siren immerse yourself in US police car chase. In this real robot games, use your gun to deter dangerous criminals who pose a threat to safety of City. 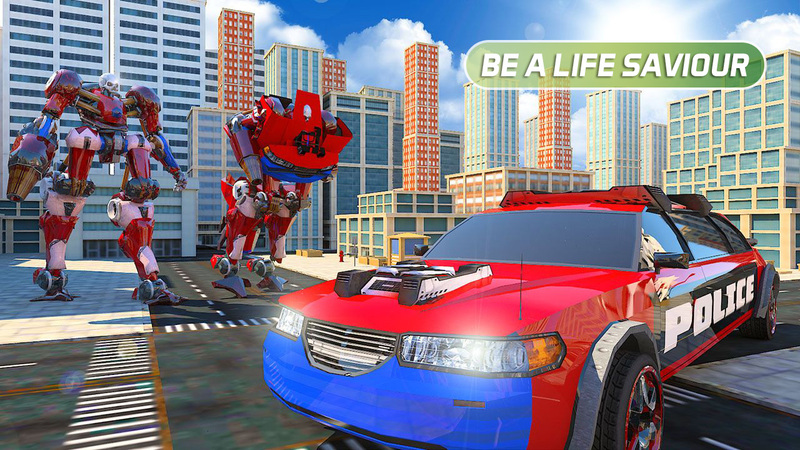 This Police Car Robot Transform - Robot Warrior features of US police cop car robot transforming giving a new experience robot games. 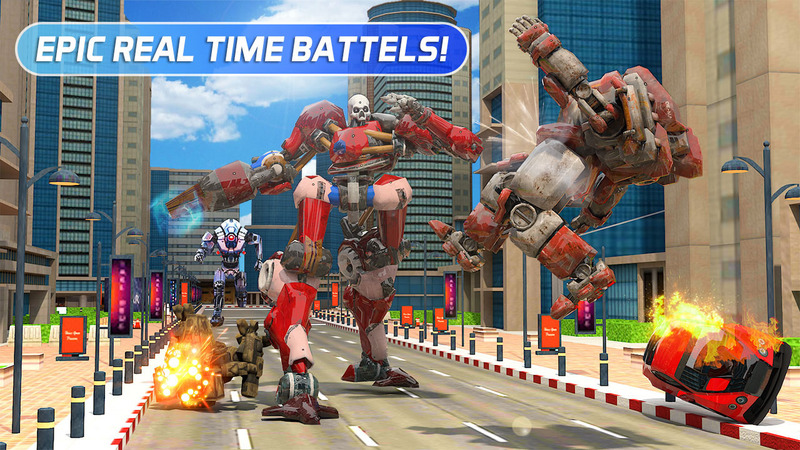 Futuristic robot battle is not a new thing in real robot car transformation games where battle robots are always ready for crime in city battle. The US police robot having a lot of weapons can't fight in the futuristic robot battle with us police fighting games. 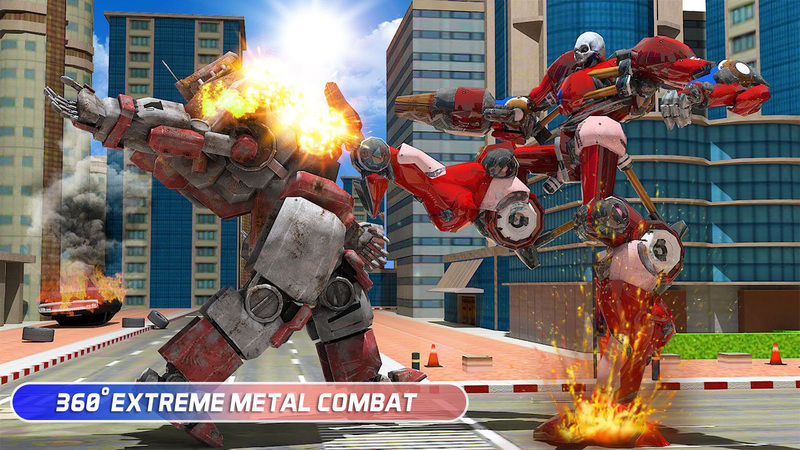 Police Car Robot Transform - Robot Warrior is one of the best action games. Take cover in the sky, and perform stunts in the big city. Go into stealth mode and save your gunship from enemy’s attack. Be smart and unleash hell on the corrupt robot. Secret police mission to transform robot car into police robot to root out crime from their cities. You will get to drive best police transport truck, car, bike and police aeroplane all-in-one in this action game. This, combined with the strategy involved in police plane transport games and technique of transforming robot games makes this robot simulator one of the best police games. You will get a chance to drive flying cars, transform robot and fight robot car battles against other transforming robot. 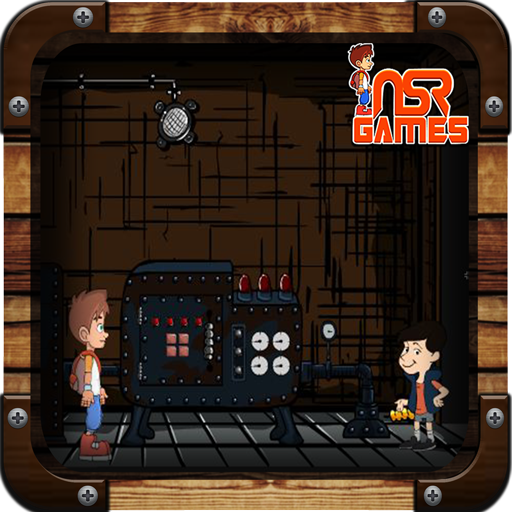 Delve into the realm of futuristic robot car transformation with best robot action from US Police transform robot games and destroy your opponent with flying bots, more powerful than a muscle car robot. 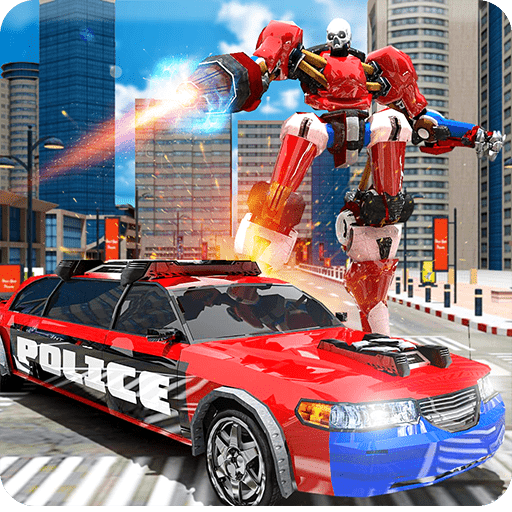 The enemy might use flying robot car and other weapons to deter your car bot but being the only police robot transformation expert in the city, you can win this police robot battle in this robot transform game. Being a special US police robot with ultimate powers to transform into US police robot car, restrict them and their wild attack imperceptible in multi robot transformation and robot cop games. - Unique models of robots.